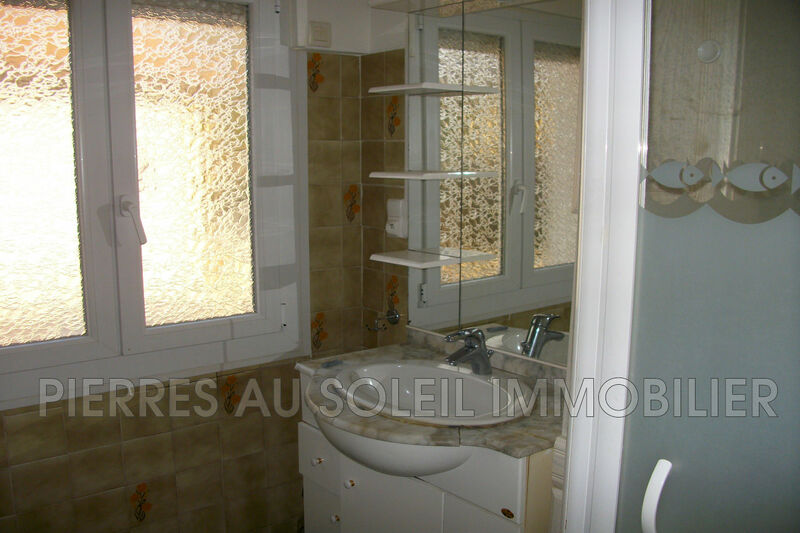 B01448 LAMALOU BATHS. 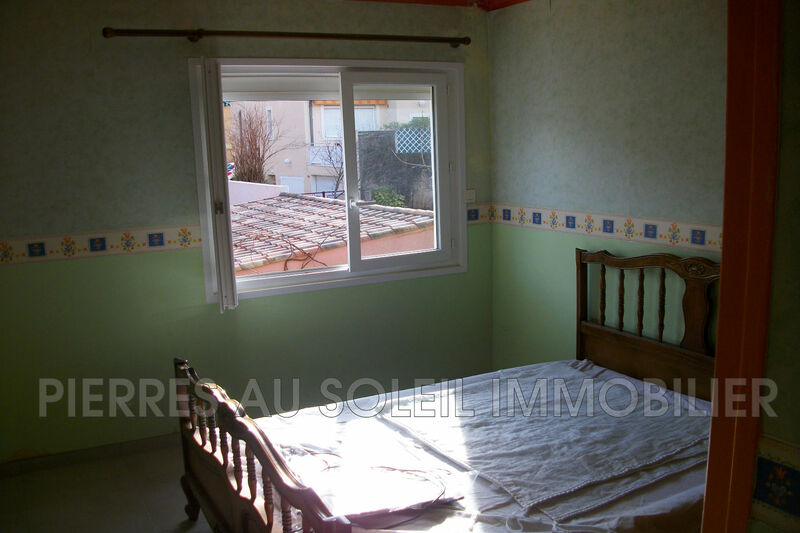 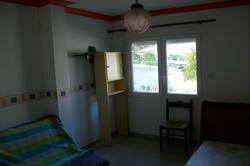 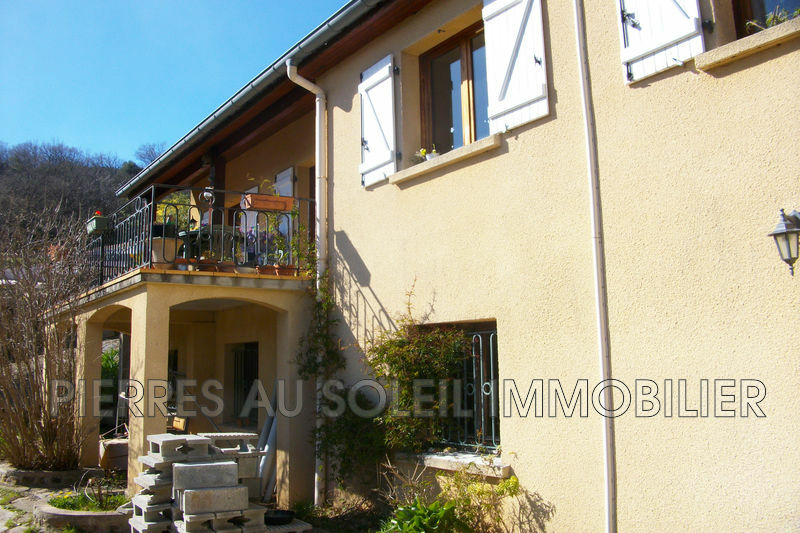 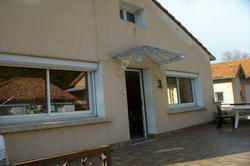 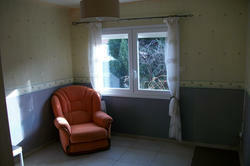 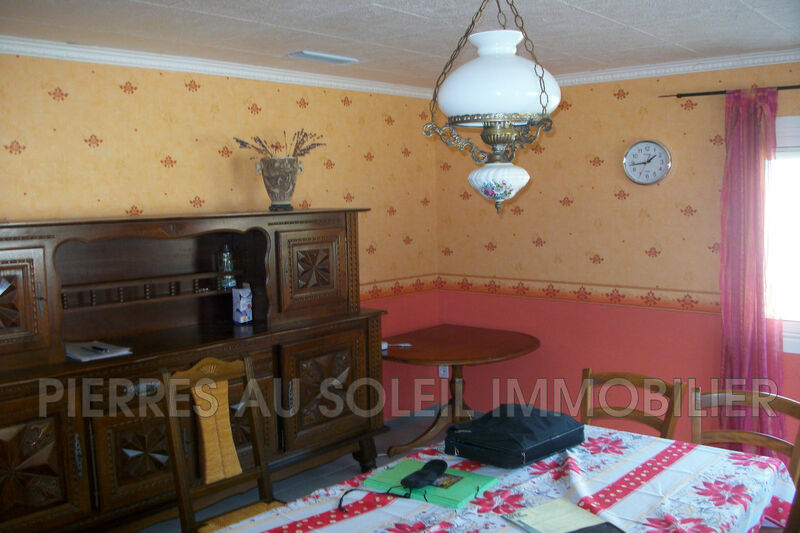 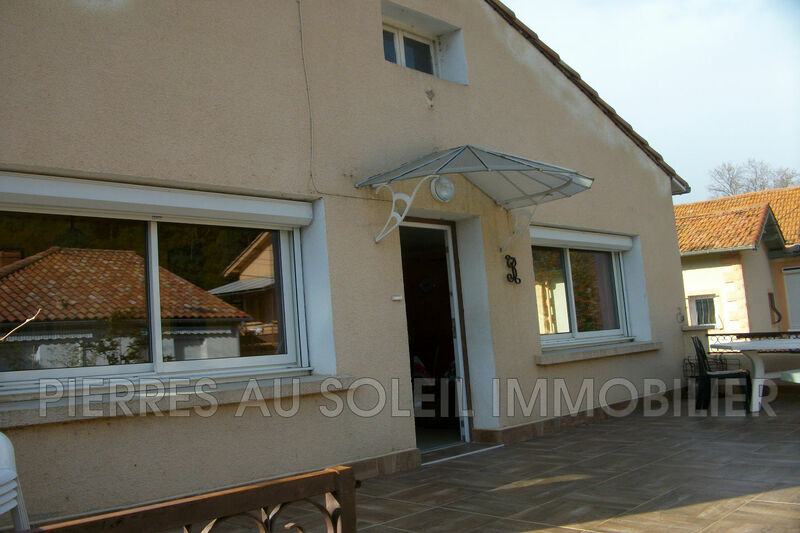 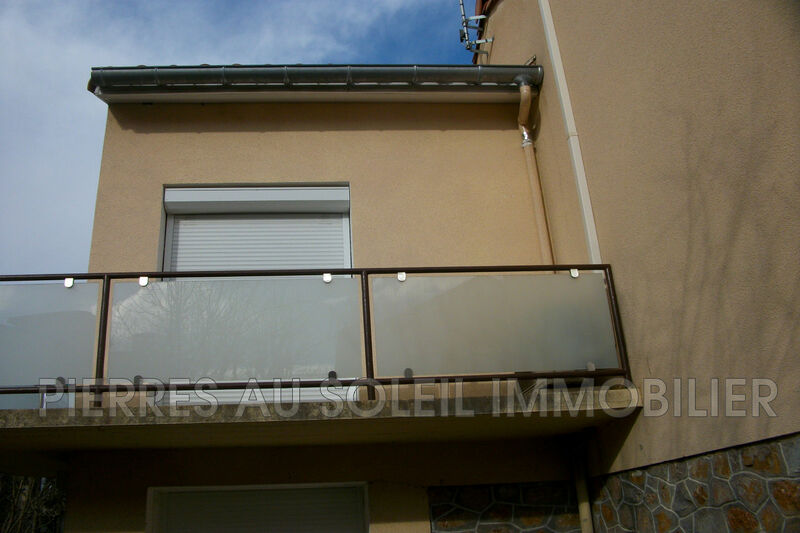 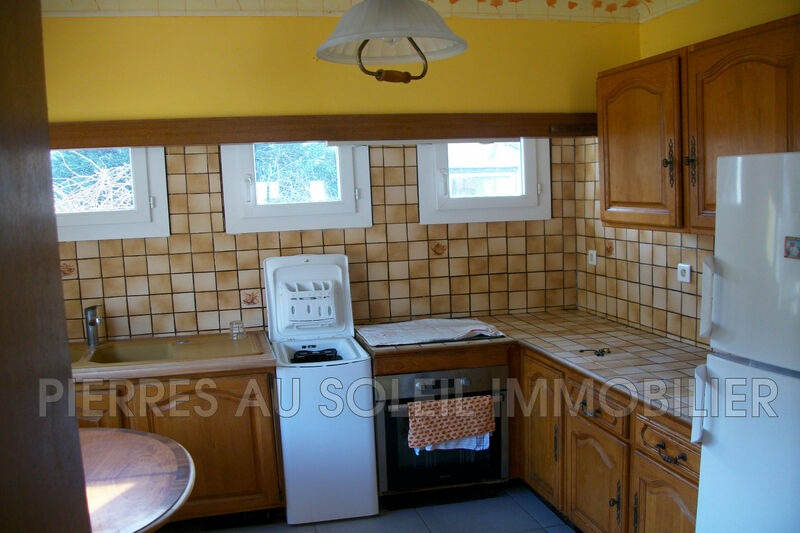 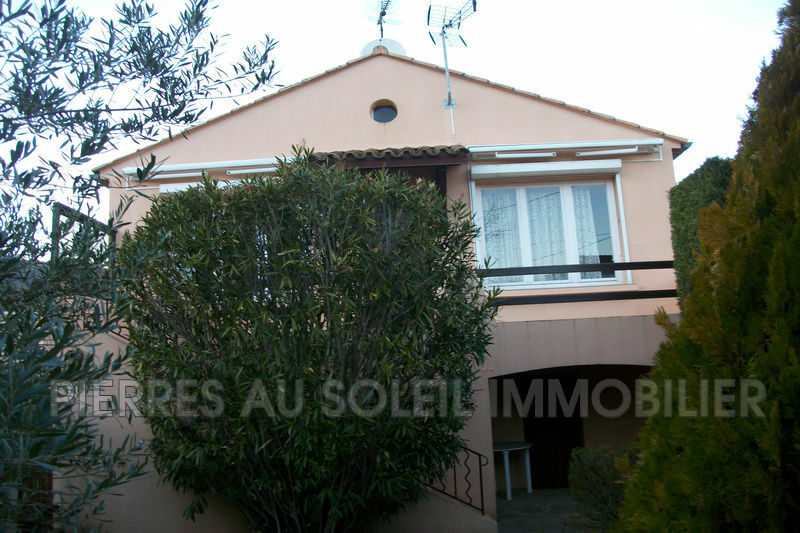 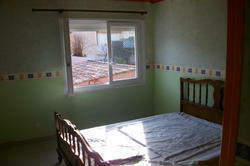 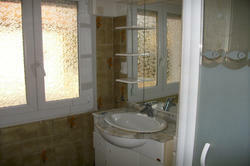 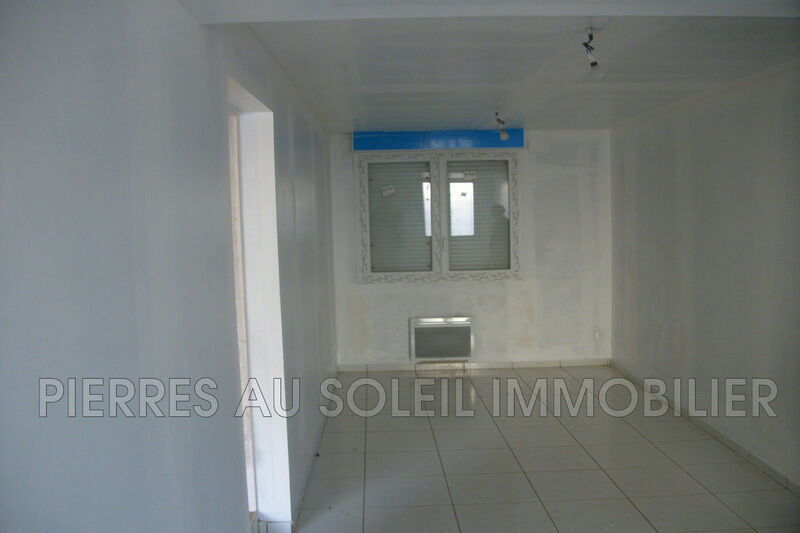 Charming town center renovated house of 90 m² with 45 m² to finish. Composed of a stay, 1 kitchen, 3 rooms and 1 office, SDB, TOILET and terrace. 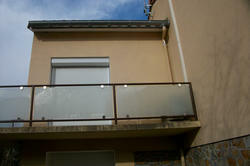 Reversible air conditioning heating, double glazing. The additional 45 m² can create a studio that can bring additional income. 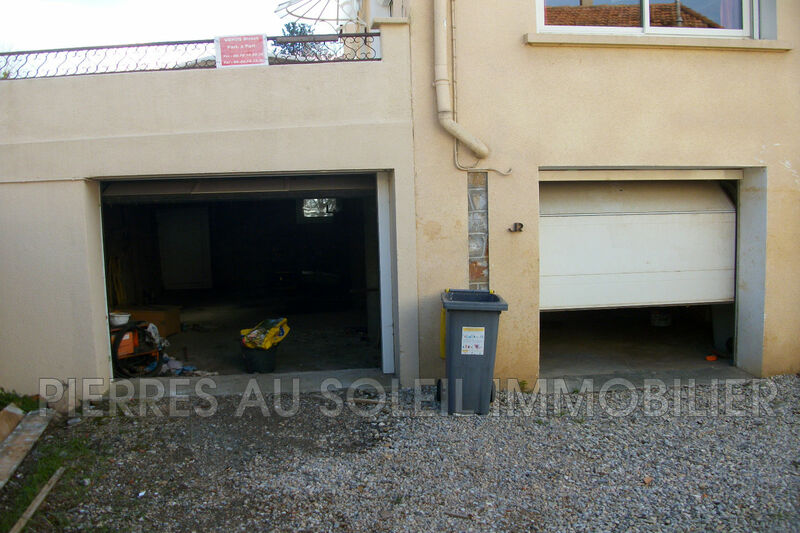 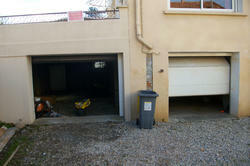 2 automated garages and a small plot of 400 m².